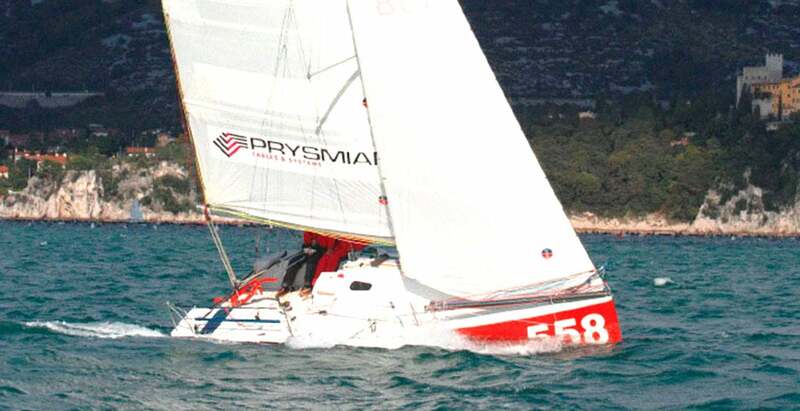 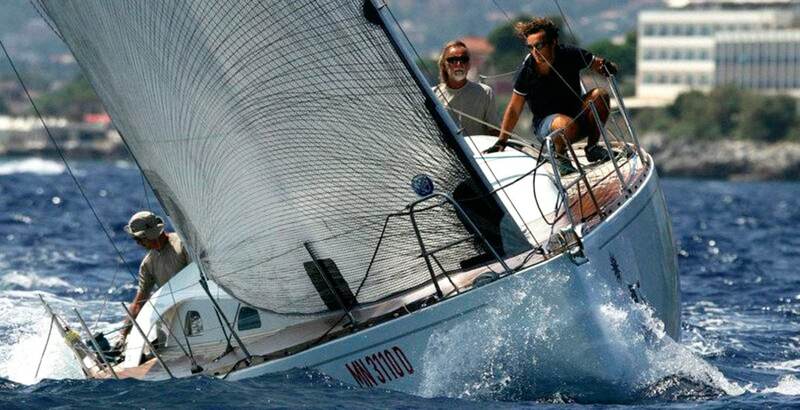 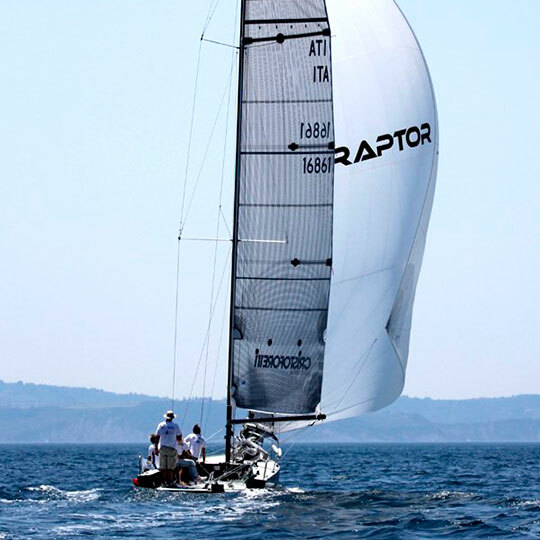 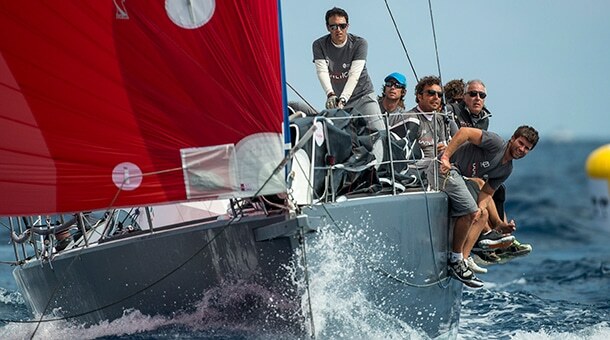 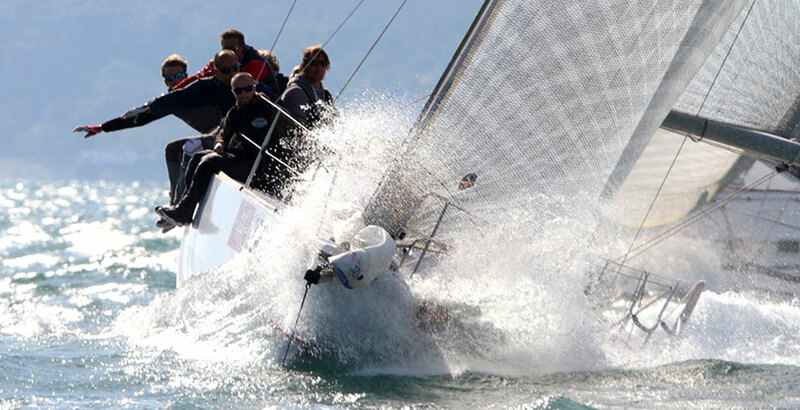 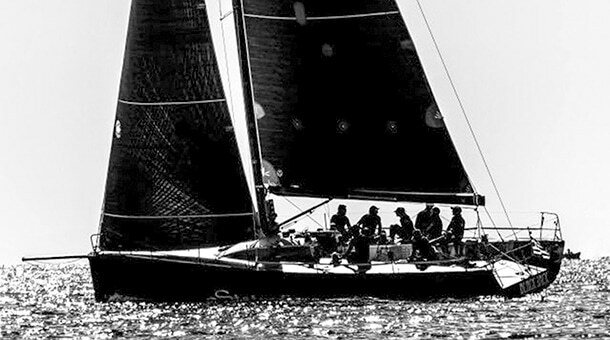 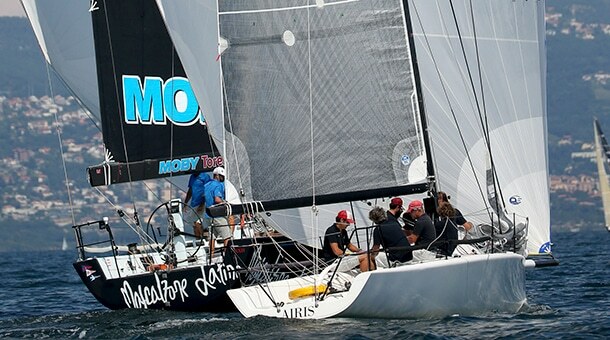 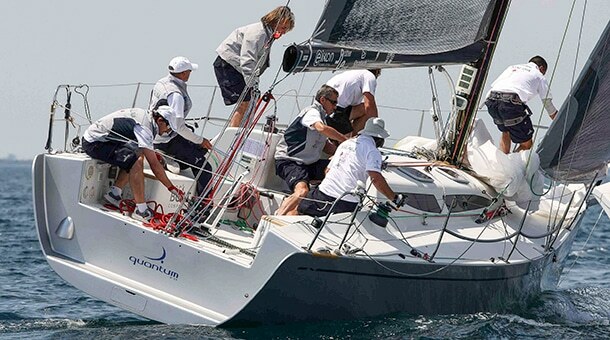 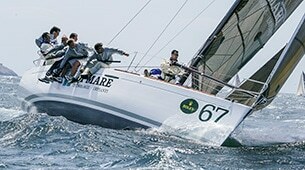 The project of the C30 Raptor was born from an idea of entrepreneur and sailor Antonio Masoli from Trieste, who asked for a superlight and overcanvassed small racer for Open Class regattas, with carbon mast end special steel keel, easily dismountable for transport. 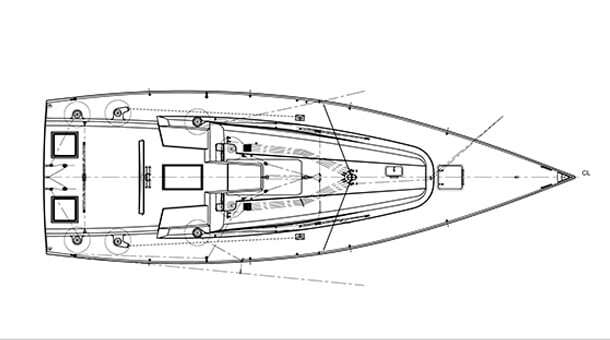 The idea was developed by Antonio Masoli, a boat owner who, after many years of races with similar boats, wanted a 30 ft long sportboat which was fast, competitive and innovative. 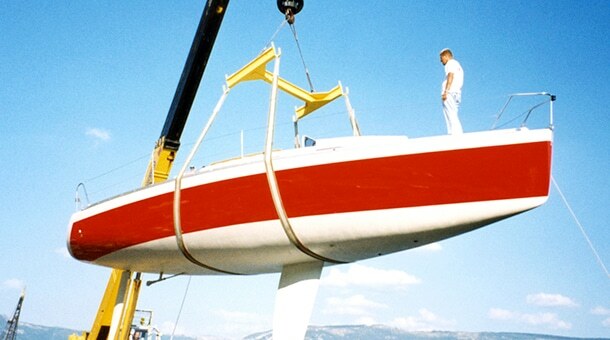 The market offered only boats with dated projects, so he decided to start a new activity, building a new highly innovative sportboat, with a more affordable price than competitors. 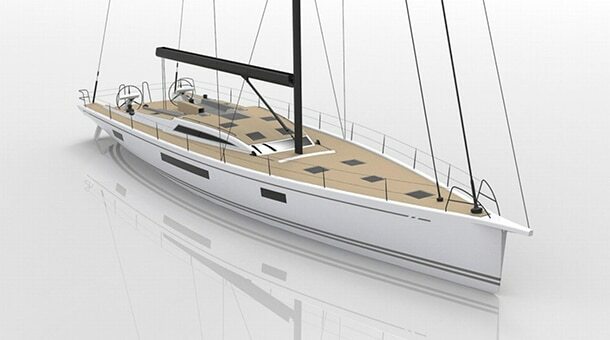 After several simulations and drafts, were chosen fiberglass as the material for the hull and carbon for mast, boom and bowsprit. 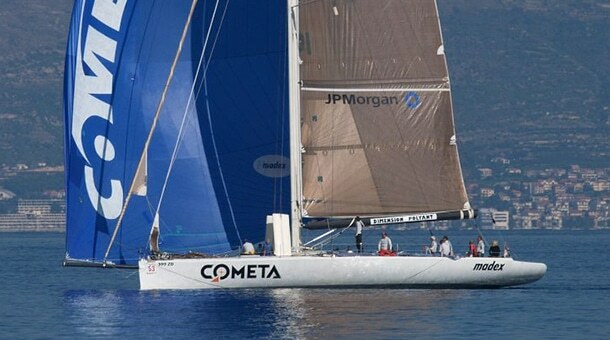 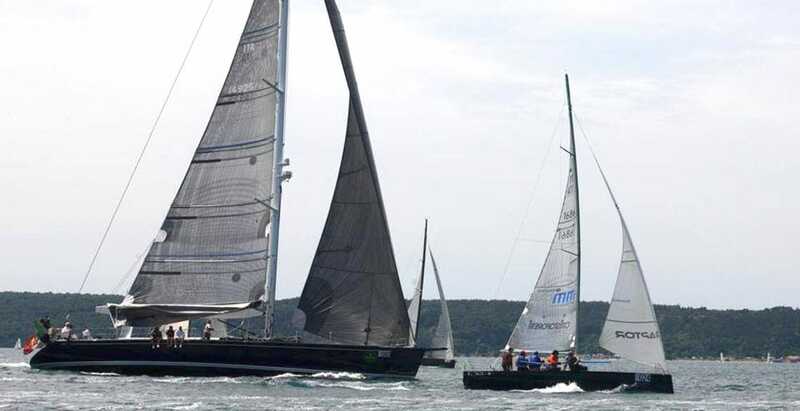 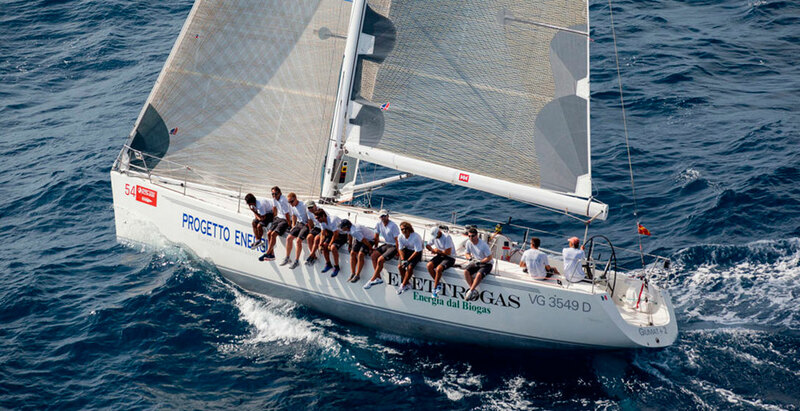 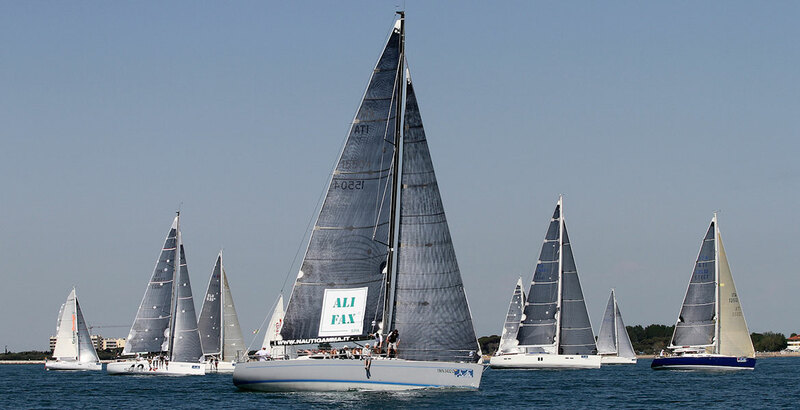 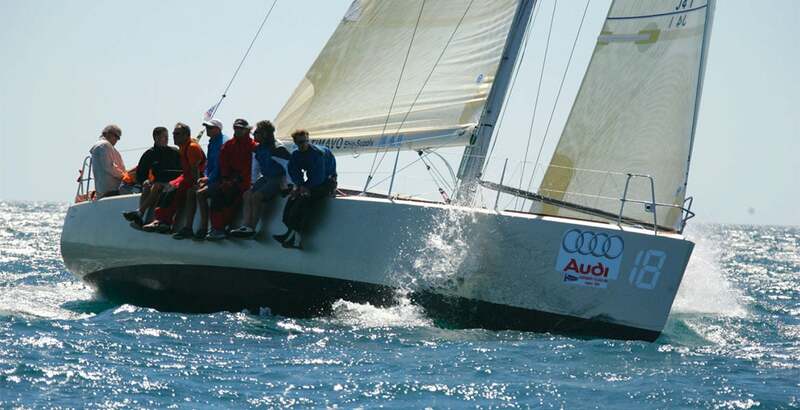 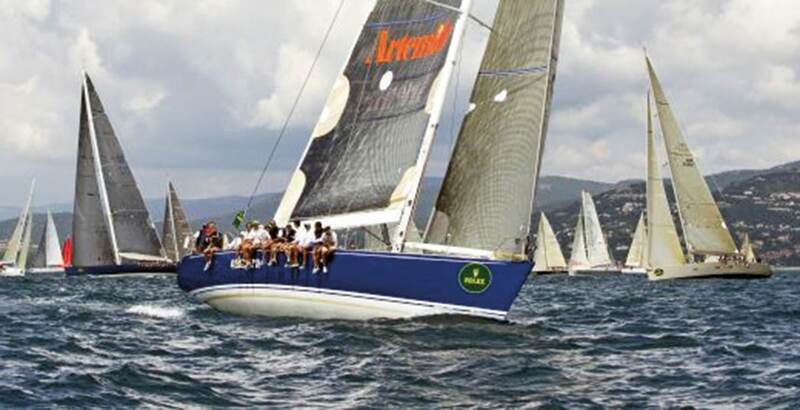 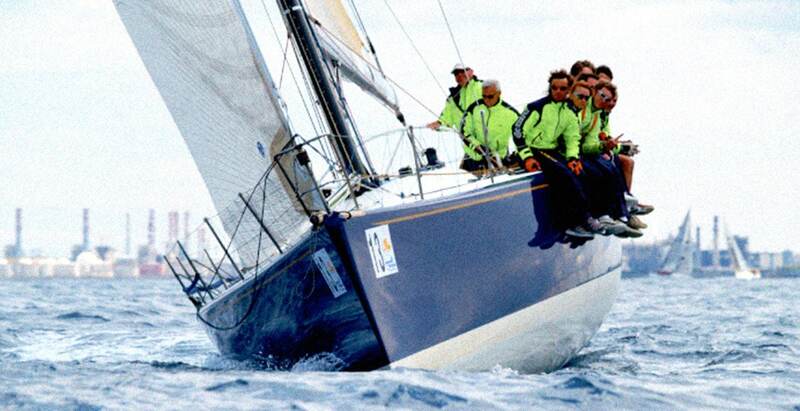 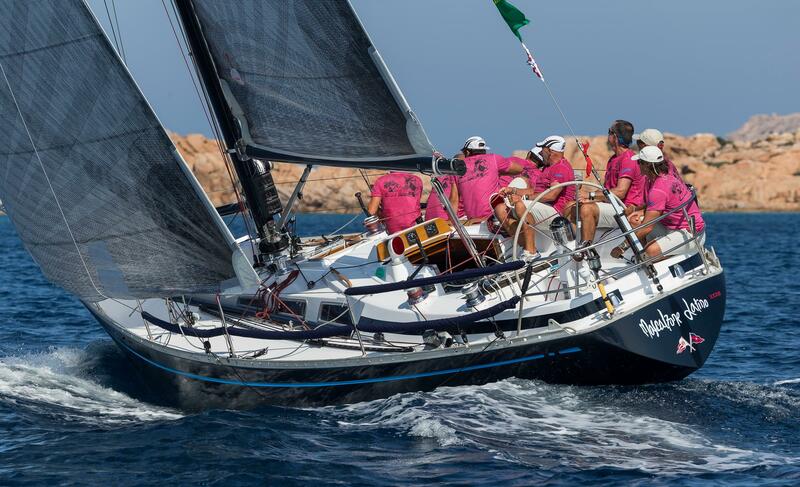 The first boat, named “Raptor”, was launched on september 2013 and made her debut in Bernetti Trophy, obtaining a 1st place in her class and a 7th place overall against 150 boats. 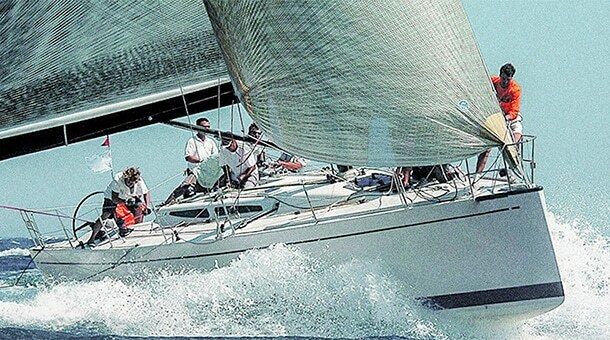 Many successes followed, creating the bases for a new one-design class. 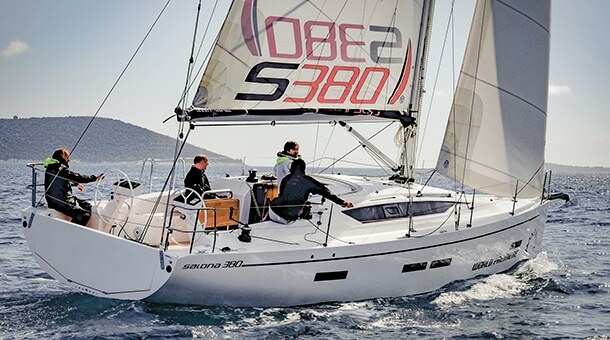 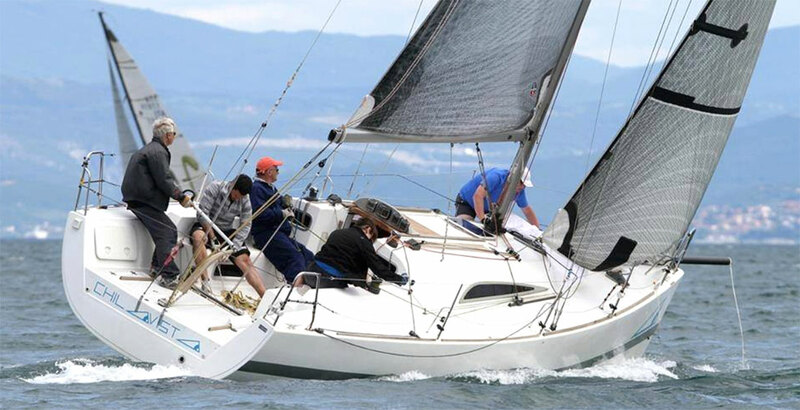 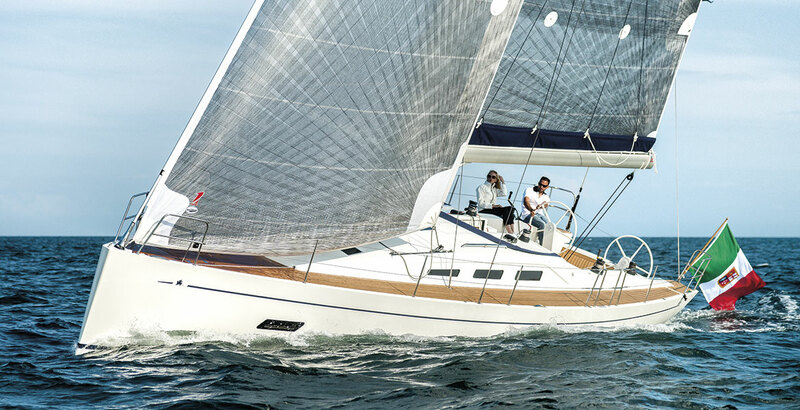 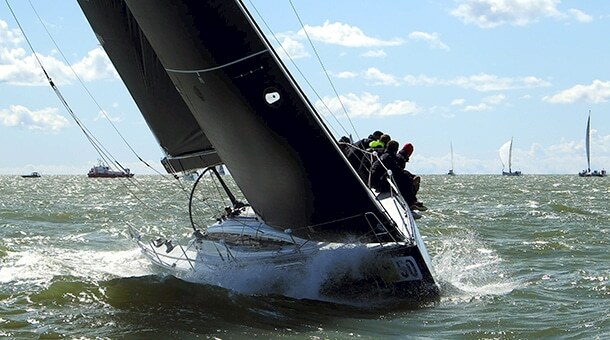 The C30 has highly performance waterlines, typically available on bigger and more modern boats; the reverse bow and the large and low stern are the distinctive elements of a fast boat, especially downwind. 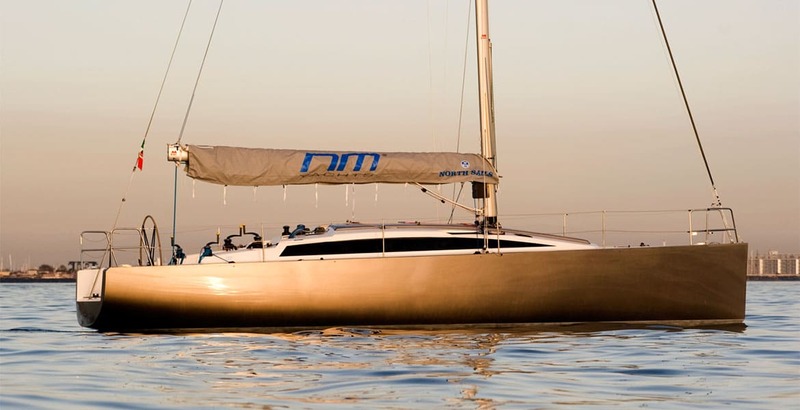 The keel has a draft of 2,5 m and a 400 kg bulb, made of lead and antimony. 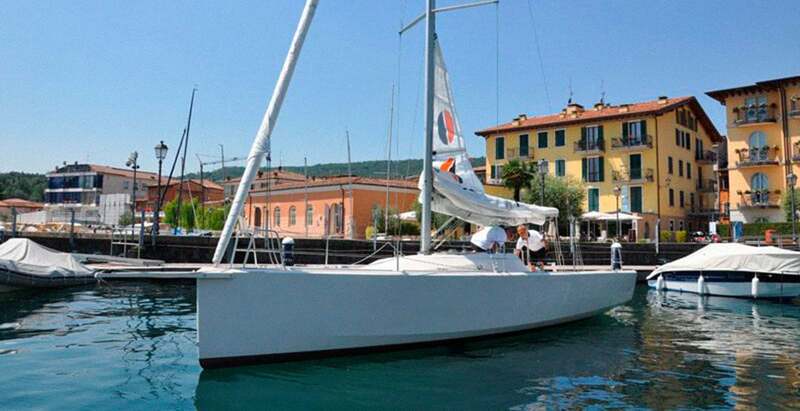 The shape of the hull allows a high righting momentum, and an easy use with few crew, without loosing performances. 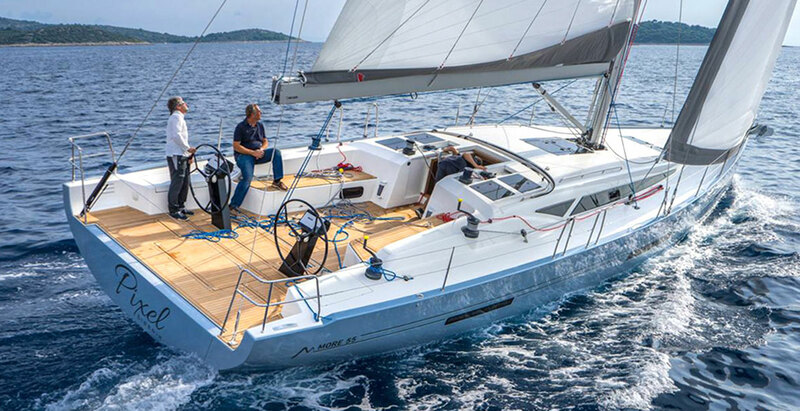 The boat has a flush-deck lightly inclined, to maximize the room available for crew and on-board movements. 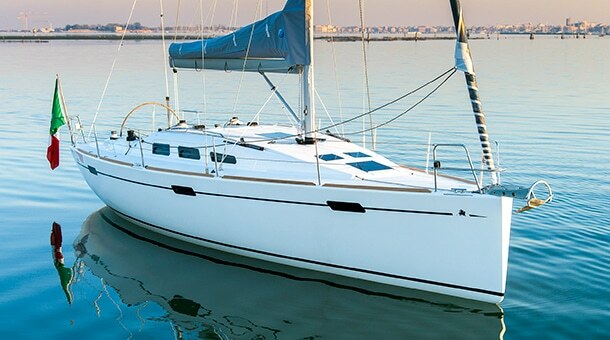 The deck is smaller in the stern side, in order to free room for mainsail track and rudder movements. 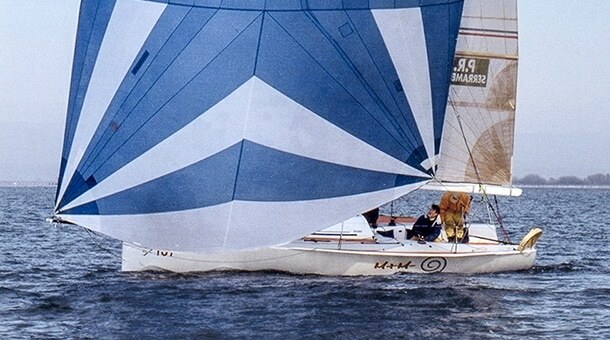 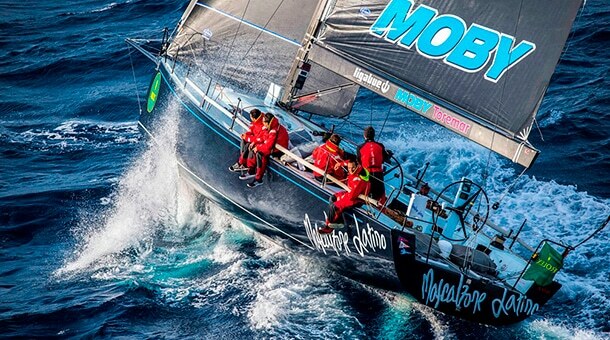 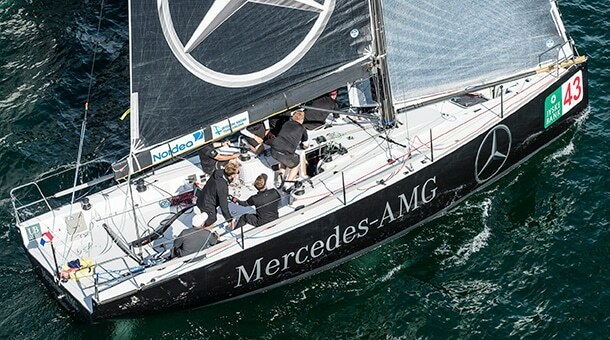 Carbon bowsprit is 250 cm long, allowing the use of gennakers bigger than competition. 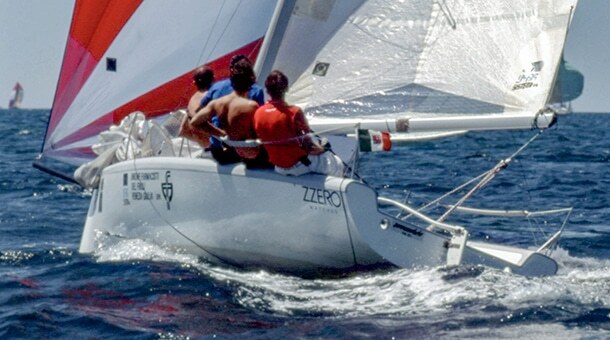 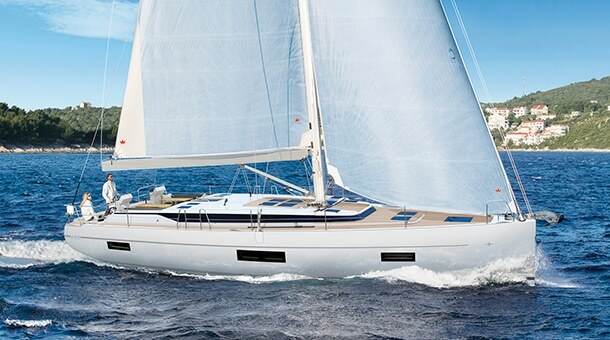 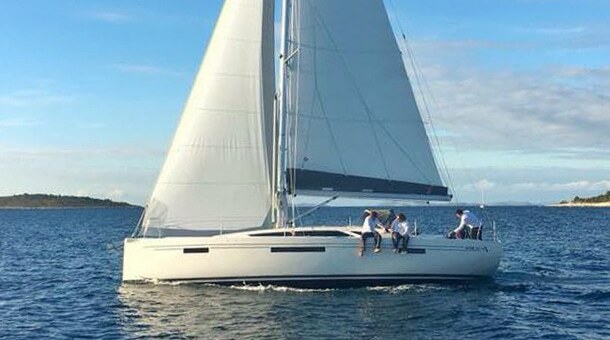 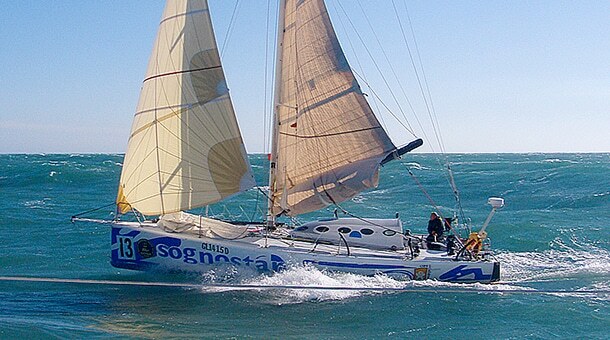 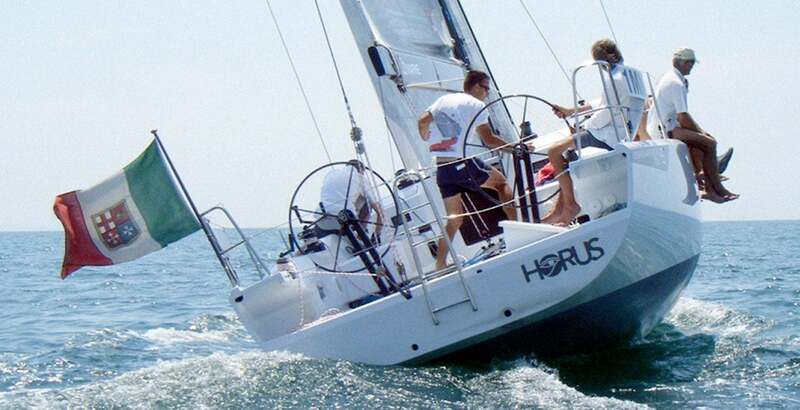 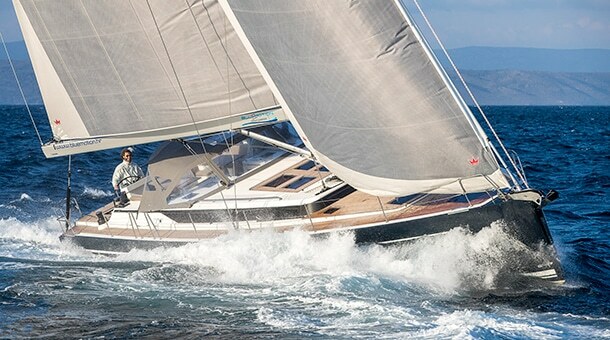 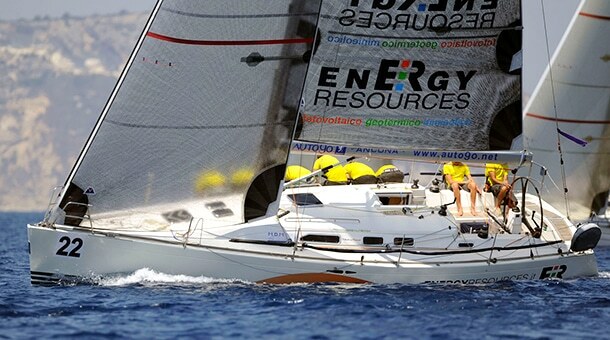 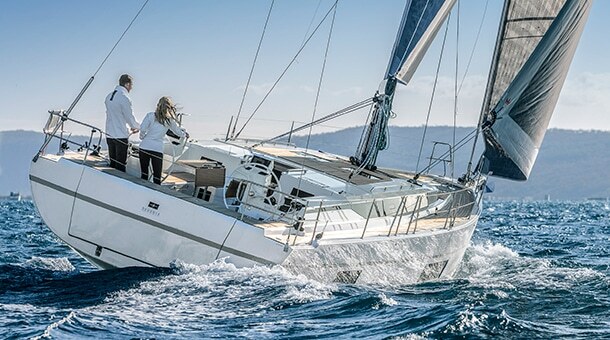 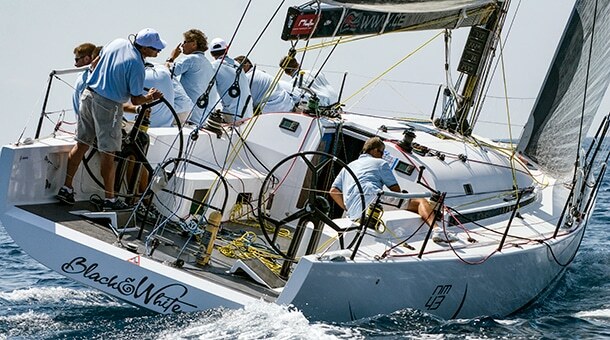 But the most innovative technical solution are the two 150 l ballasts, loadable and unloadable with a simple gravity system, not requiring electrical power; the ballasts guarantee a good righting momentum starting from 6 kts wind speed, allowing the boat to be managed by a five people crew with medium-high wind speeds.